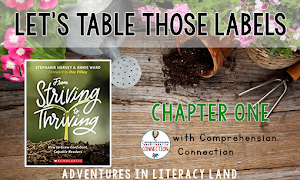 Hello Literacy Land Readers! I'm popping in today to share a website that I just stumbled upon and L.O.V.E. The Unite for Literacy website hosts a collection of original, nonfiction picture books for beginning readers of all ages. If you are a primary teacher, teacher of language learners or the deaf, reading specialist, or parent of a beginning reader, this website is for you! 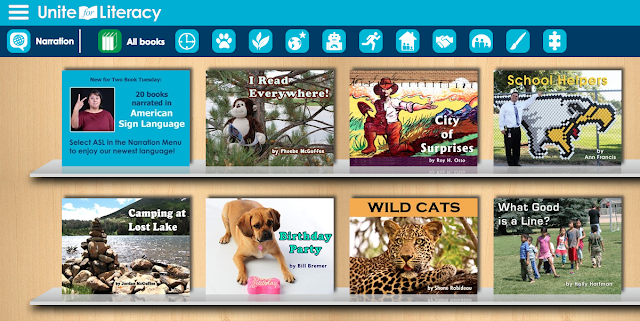 The books feature familiar topics, colorful pictures, and audio support in many languages including sign language. Students select a book by clicking on the picture of it. They turn the pages by clicking on the arrows. The left-hand page features a crisp, clear photograph or illustration. The right-hand page features text in an easy-to-read font. Audio support is provided by clicking on the speaker icon beneath the page. You can pre-select the language options. 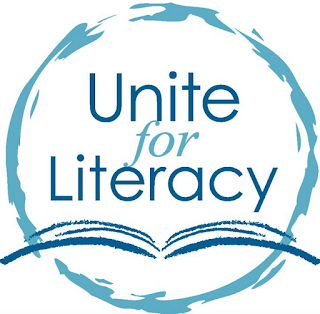 Unite for Literacy is a valuable resource in the classroom and at home. 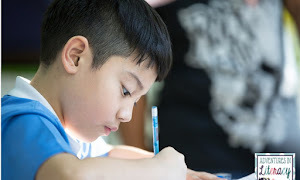 I envision teachers using this to website to support their emergent readers and language learners during independent reading time or literacy centers. I plan to use it with my intervention students and share it with their parents and classroom teachers. How would you use this website? Thanks for sharing this site, Wendy. It's amazing! Thank you for sharing!! This looks great! Thank you thank you!! I am excited to try it out. I LOVE this site and so will my at-risk second graders! I love all of the non-fiction titles! Woo hoo! Thank you! Hi Wendy! This is Philip from Unite for Literacy. 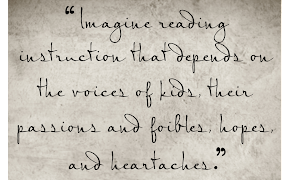 Thank you so very much for sharing and raising awareness to our free online library. Every book matters!